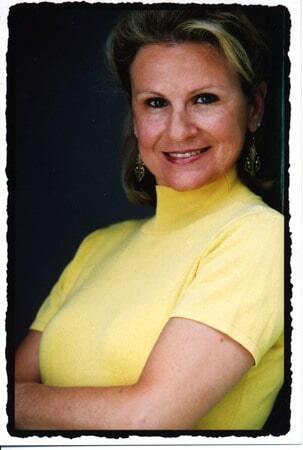 Helene K. Liatsos is the founder and owner of the well-known business management company, Home Office Management Experts, based in Southern California. 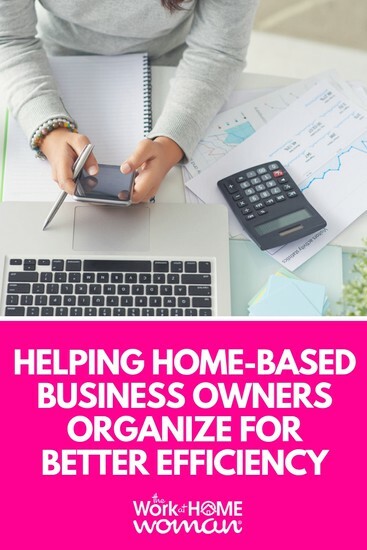 Find out how Helene was able to leave her corporate career to help home-based business owners organize their businesses for better efficiency. My journey began when I got fed up working in a corporate environment that did not allow me to excel in the creative abilities I knew I had. I started my business on a little bistro table with the typewriter resting up against my chair leg ready to be swept onto the “desk” should I needed to type something. I called everyone I had ever met in my entire left, both on the east coast where I’m from, and on the west coast where I had moved to and continue to reside. I told them I was venturing out on my own and to keep in me in mind if they needed someone to organize their business for better efficiency. At the two year mark, I saw that 80% of my client base was working from home; so I decided to make that my niche. I researched all there was to know about starting a business with the city, state, and federal officials, read lots of books and talked to as many business owners that I could get to sit down for 15 minutes. Putting together a course for the local college was the first step to reaching more people other than my clients; putting that course online and reaching out nationwide was the next step and then producing a DVD was the most recent step – all on How to Start and Operate Your Own Home-Based Business. The recent internet radio show on World Talk Radio is a new arena I hope to explore more and make into a larger portion of what I do to get the work out about Home-Based Businesses. As a child of immigrants and indeed not born in this country, I took hold of the American Dream that brought my parents to this country and made it happen for myself as an Entrepreneur. My own money, one step at a time. What did you do before launching your own business? I worked in the Travel Industry with TWA, the Sheraton Corporation; National Travel Agency Chain and as a Meeting Planner with several major corporations. I work about 40 – 45 hours a week; about 20-25 hours seeing clients and the rest in my home office, so I guess that is about 50-50. It’s always a challenge for me. I have tried to compete with myself and not look to see what others are doing, there will always be people who have achieved more, but I think I have accomplished much more than your average person. Entrepreneurs are born that way and I believe that I have been given this blessing. From a very young age, I was into creating new things and exploring what else is out there. Finding the time to work ON my business and not IN my business. 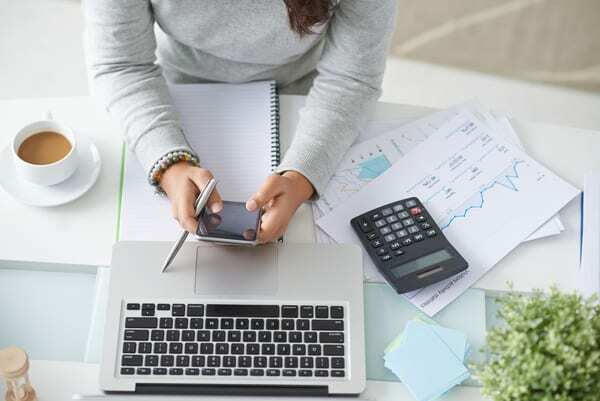 Everyone has to generate an income and I am no exception; carving out the time to market and grow my business is a labor of love, but the fruit of the labor can be enormous. I am finally at the point where I realize that I can’t do it all myself, so I bring in a team of people I call on for their assistance depending on the job. Research, research, research! Take the time and the energy to educate yourself on all aspects of running a business; just because you have an idea about something it doesn’t mean that you will be successful. It could be the best idea in town, but if you can’t manage your business it will fail. Invest in yourself and give yourself the tools you need to operate your business with good management skills and aptitude. I reward myself. First, I start with making a list on a piece of paper of the things I have to do each day – one side is business and one side is personal. I line them up exactly the same: phone calls, emails/correspondence, errands, etc. So when I make calls, I make all the calls and when I run errands I run all the errands. I also prioritize; what has to happen today, tomorrow, and wait can wait till the weekend. Planning ahead is a good talent of mine, even if I have five minutes between appointment I will do something that I need to prepare for even though it won’t be due till next month. I build and build towards the big finish! Thanks to Helene Liatsos for sharing her story!